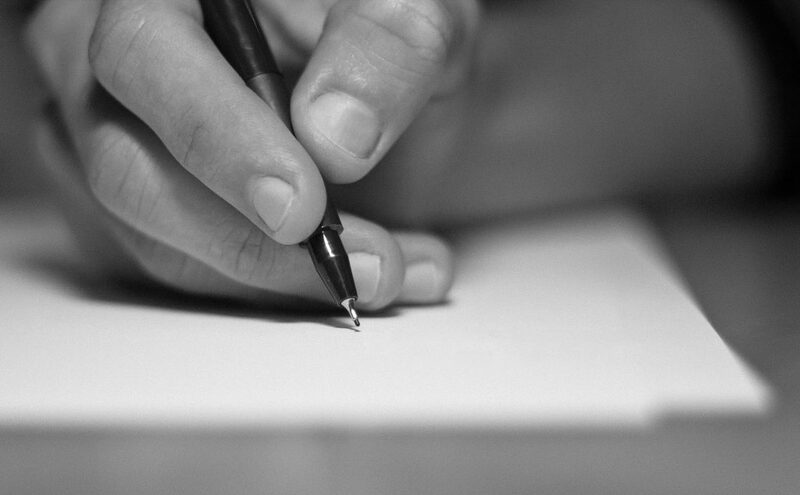 A Letter to Anyone Considering Academic Dishonesty | Grand Central Magazine | Your Campus. Your Story. Anyone who’s ever thought about cheating to save their grade, especially new college students, this is for you. It doesn’t have to just be cheating on an exam. It can be as simple as copying off of another student’s work or misquoting sources if one is not careful enough. Everyone has encountered some sort of academic dishonesty in their school careers. If you claim to be a perfect angel in that department, aren’t you special. Everyone has copied another student’s homework to save their grade, even if it was in elementary or middle school. However, if you made it to college and are still pulling academic dishonestly stunts, frankly, it’s time to cut the crap. Think about it. You’re paying around $495 per credit hour, (hopefully) working toward a degree in order to get a job in a field that you are passionate in. The amount of money spent on your future career goals should be motivation enough to turn in your own hard work and study towards your degree. In addition, assignments in college aren’t “busywork” as some would explain high school assignments to be. They consist of labs, reports, papers and exams. They are the meat and potatoes of your class and your grade. If you end up cheating yourself through this content, which is sadly easy to do in large lecture halls where the professor is not necessarily watching your every move for example, you are really only cheating yourself. Your professor may not babysit you and hold your hand through assignments as some of your high school teachers did, but they are not blind. They can easily tell B.S. from genuine, original work. Do not be surprised if you receive a zero if they are able to sense some dishonesty in your work. Owning that you cheated through an intro or university program class because you feel that it is unimportant and will not count against you is like saying that learning how to crawl was pointless because you currently walk. You cannot skip out on these courses if you wish to be successful in later years. They are testing you on how to take in information differently and how to work with others at your job in the future. Believe it or not, you will reap benefits that will enhance your already increasing knowledge. Instead of cheating your way to success, talk to your professor. Visit their office hours. I’m sure they’d appreciate your honest reason as to why you need an extension on a paper, instead of their later discovering of you cheating your way through their class. As the first semester of the 2016-17 school year comes to a close, remember what your conscious will repeat to you if you receive your degree through academic dishonesty. If you’re a new college student and spent your high school years cheating through assignments and exams, now is your chance to redeem yourself. You are allowed blossom into a new, honest person. Make yourself proud by actually studying. Separator image Posted in Advice, Opinion, Opinion & Advice and tagged with academic dishonesty, Jordan Mcgee, Opinion and Advice, university program.